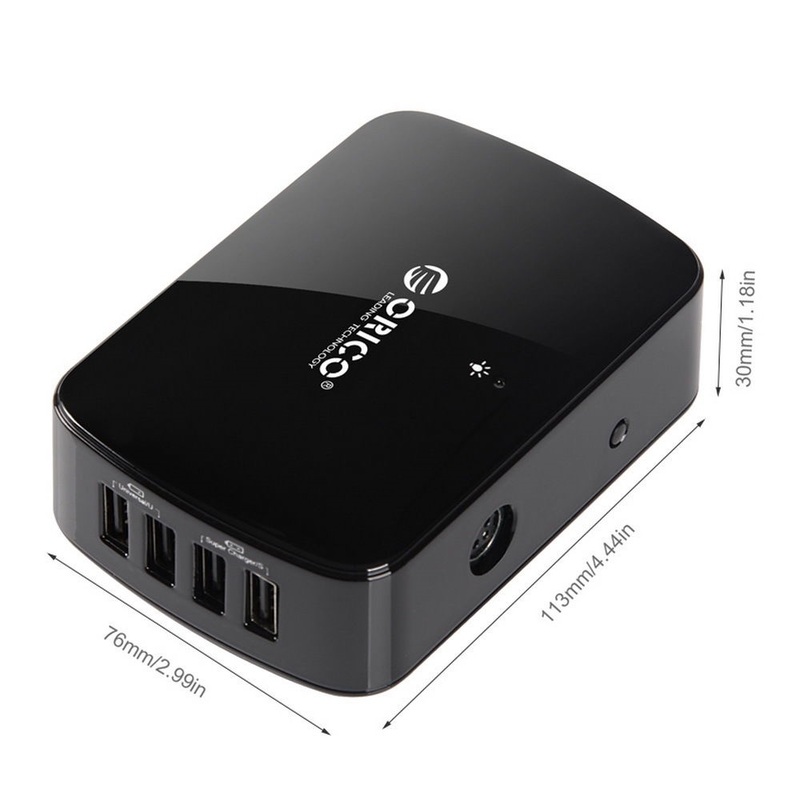 ORICO DH7C2 is an innovative combination of USB3.0 data Hub and Battery Charging (BC) 1.2 Hub. 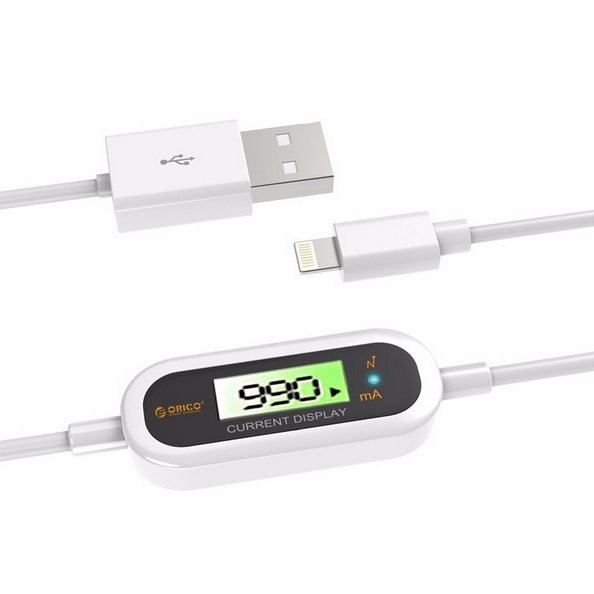 Two Intelligent charging ports are on the front with two USB 3 ports and they’re angled to make for much easy connecting of USB flash drives than your traditional hub. The other 3 ports are round the back so you can just run the cable round the back out of sight instead of having it traipsing over the desk at the front. 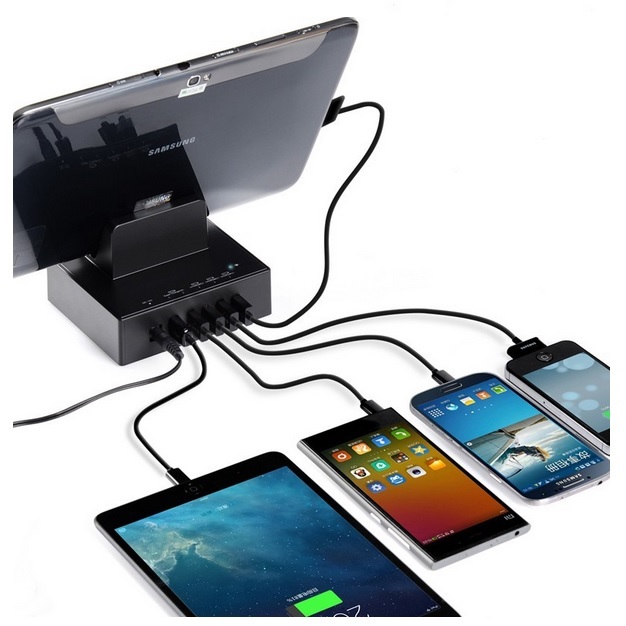 Dual-Purpose USB 3.0 charging and data Hub: 2 x BC 1.2 smart USB 3.0 ports with both charging and data capabilities and able to reach a max. 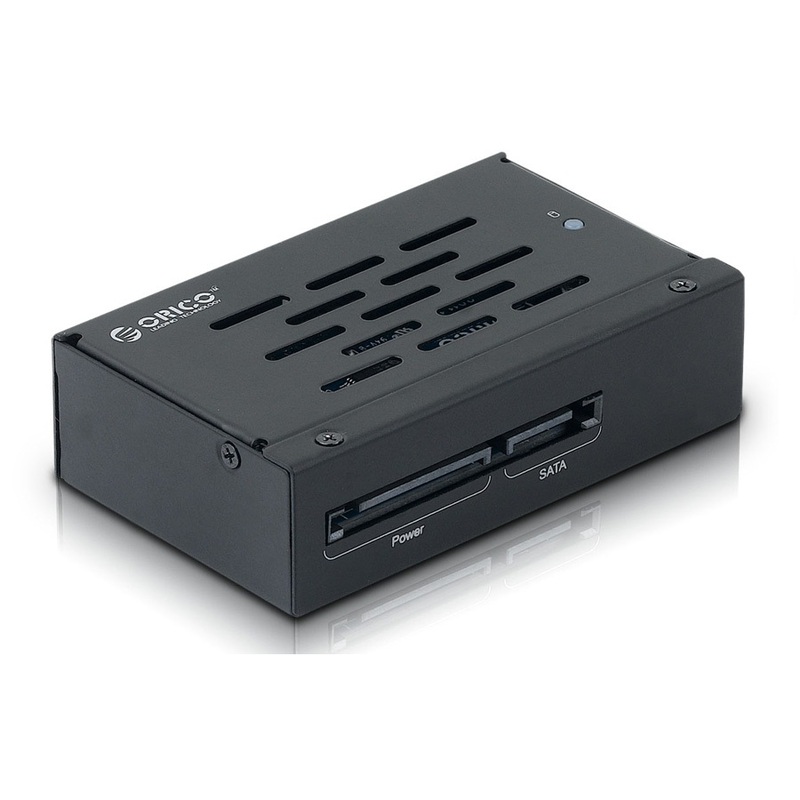 speed at 5V 2.4A & 5 standard USB 3.0 ports with data transfer speeds of up to 5 Gbps. 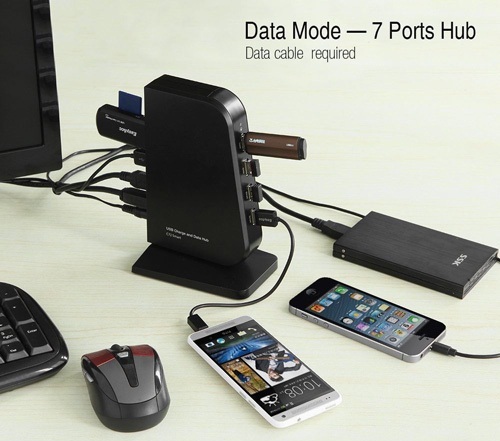 Transforms into a 7-port charger: When pull off PC connection, it will be turned into a 7-port charging station with output between 0.5 to 2.4A for a max. of 5V 7A in total(Actual charging speed depends on your device). 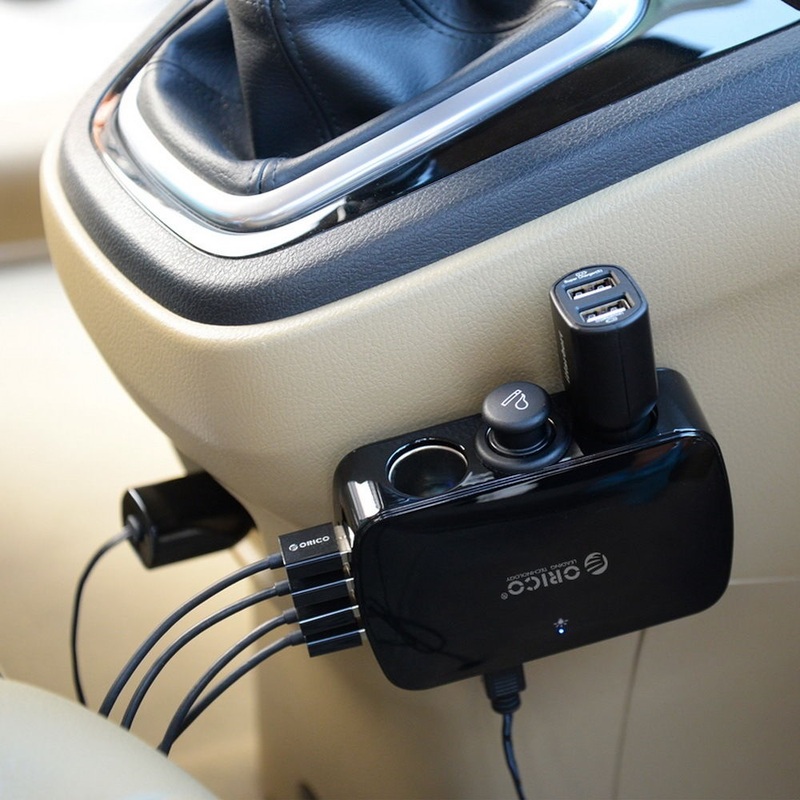 Intelligent Charging(IC) Technology auto communicates to the connected devices and modifies its action for a full speed of charging. 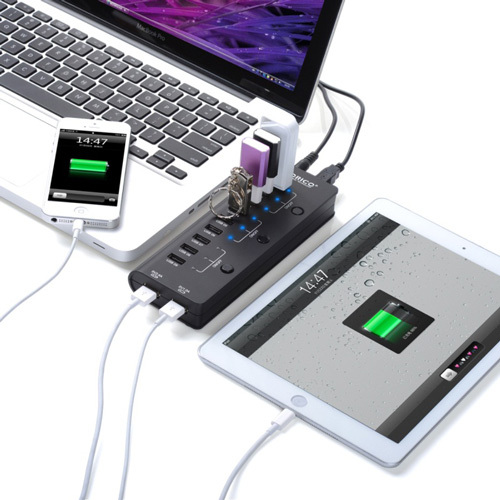 Built-in surge protector keeps both your devices and data safe. 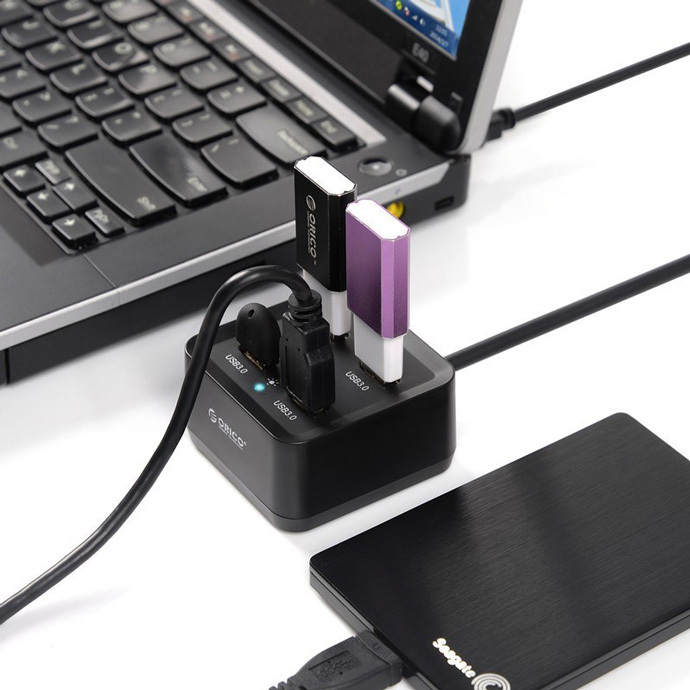 USB3.0 Data Hub compatible with Windows or Mac. 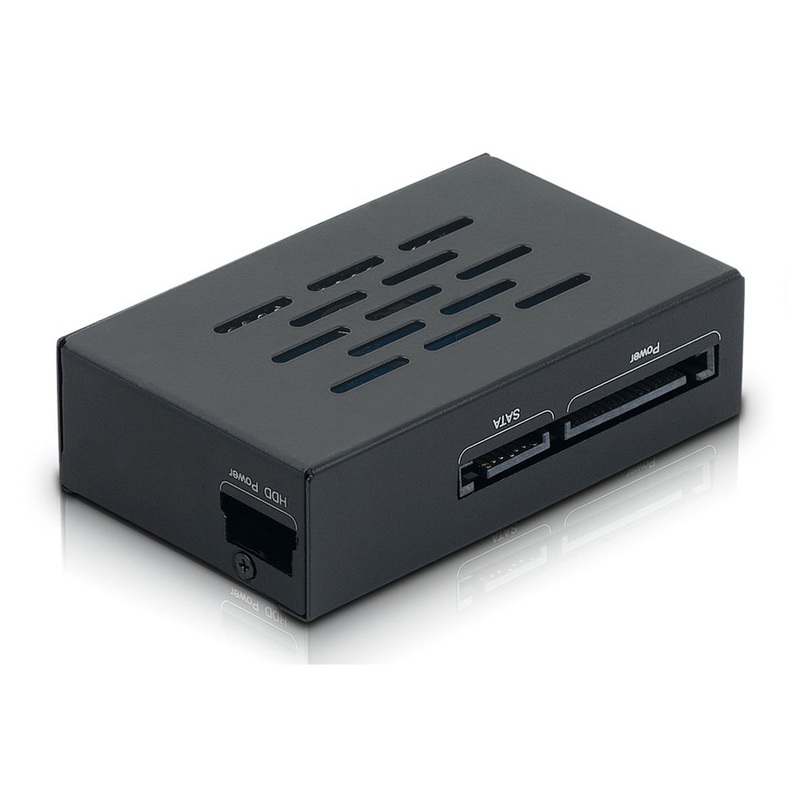 Hot swappable & Plug and Play. NO driver or setup required on Windows XP/ Vista/ 7/ 8, Mac OS X 10.2 or above. 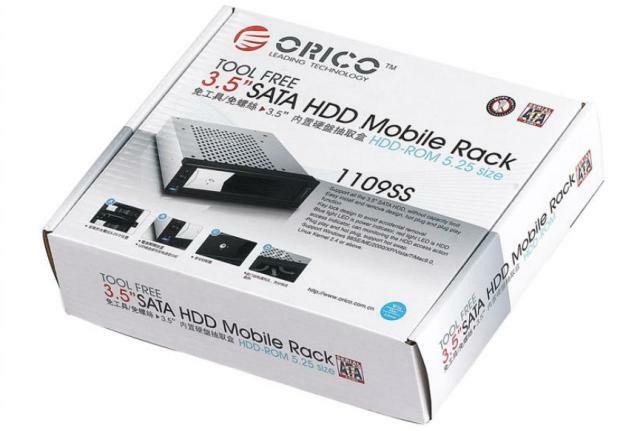 Theoretical transfer Rate Upto 5Gbps – 10 Times Faster Than USB2.0. The real rate might be downgraded by configurations of the individual computer. 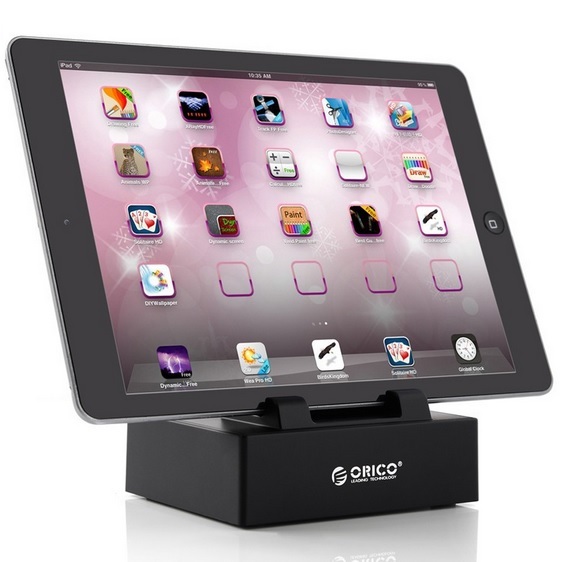 Orico DBP-5P comes with storage base builted with high quality plastic so it can hold your tablet and smartphone perfectly. 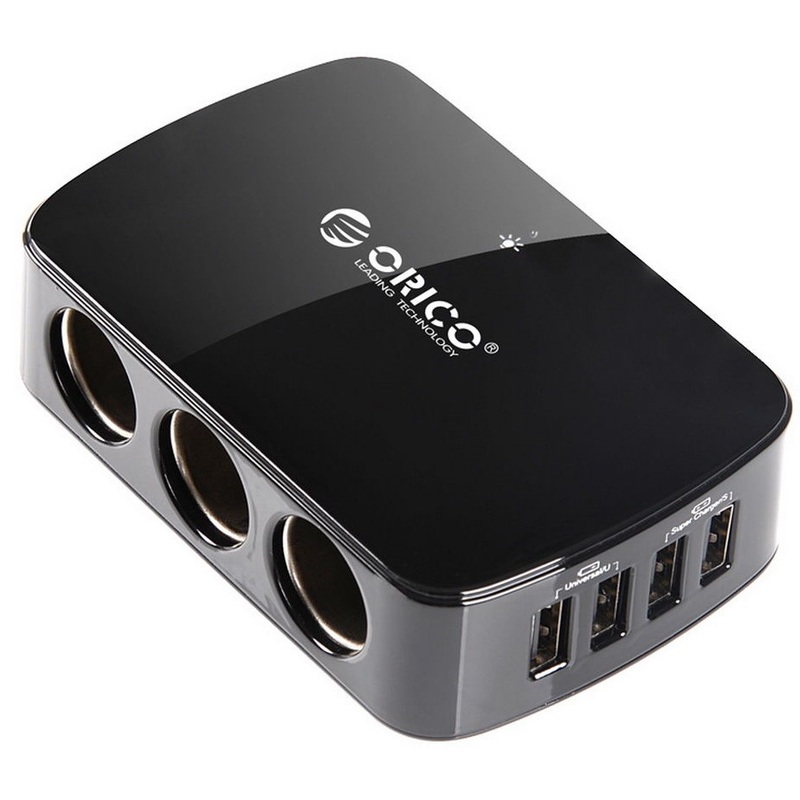 It support 5 port USB devices charging at the same time, and build with high quality fire resistant ABS Material. 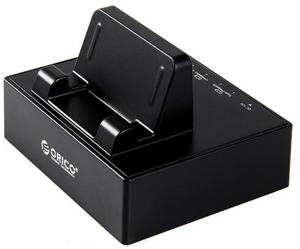 Body of Orico USB Charging Docking Station DBP-5P builted with high quality plastic so it can hold your tablet and smartphone perfectly. 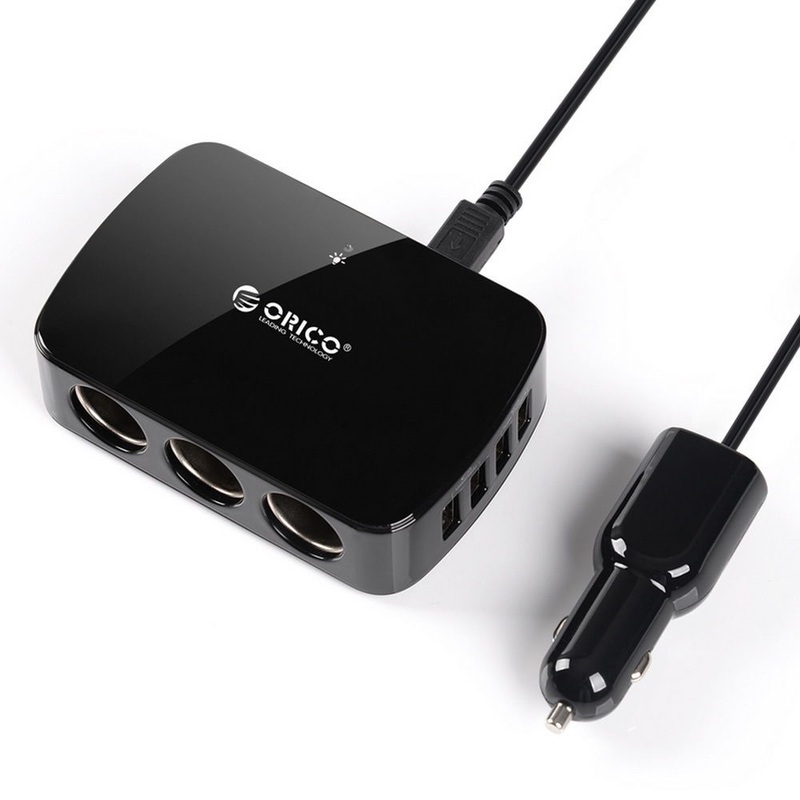 Orico USB Charging Docking Station DBP-5P support 5 Port USB devices charging at the same time, 3 x 5V1A, 3 x 5V2.4A. 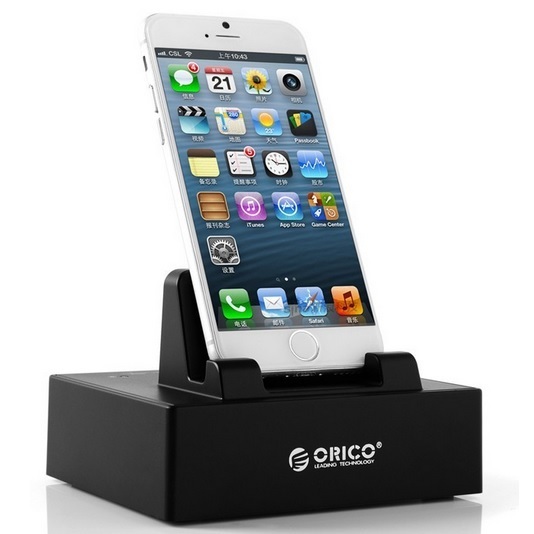 Orico USB Charging Docking Station DBP-5P will detect attached devices and self-adjusted to right status, avoid any compatibility issue and supply reliable power for any high power required iPad, tablets or cell phones. 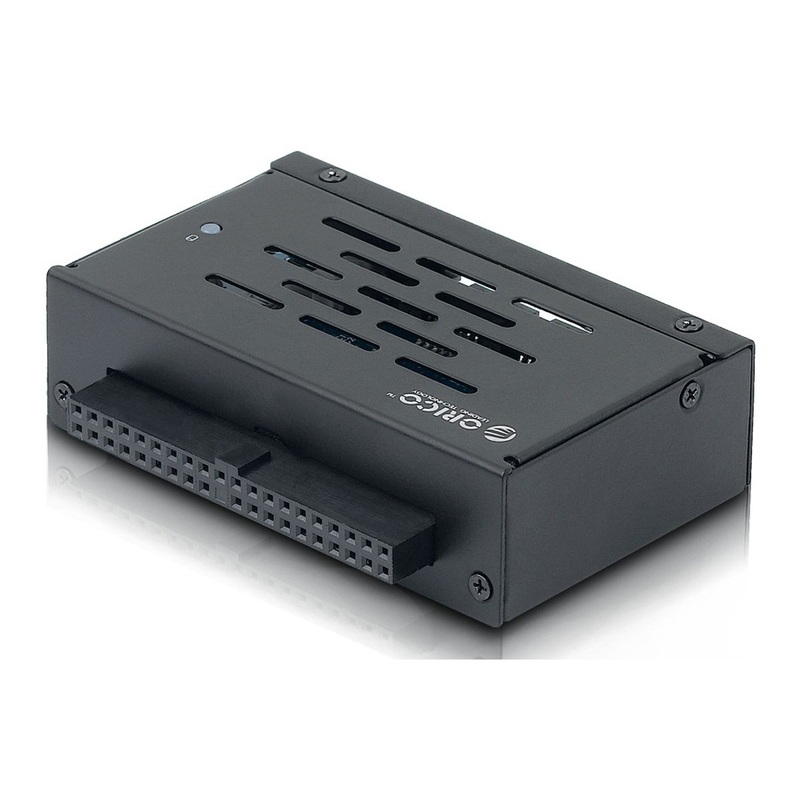 IS330/IS331 mini adapter, conveniently for IDE and SATA transferring, simple design, save you mush space. 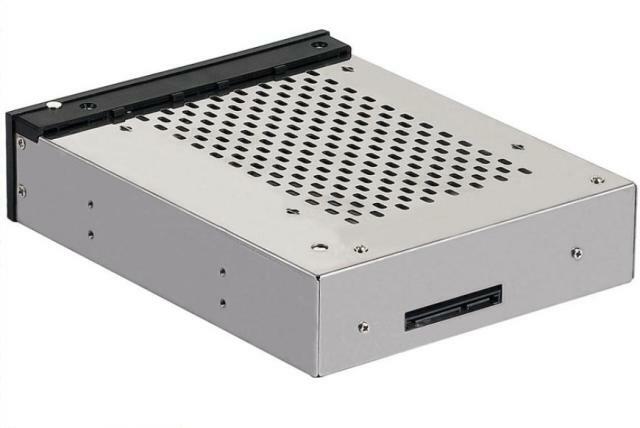 IS330 adapter features two-way transfer, it can transfer IDE into SATA interface to connect computer, and it can make SATA HDD connect computer through IDE cables. 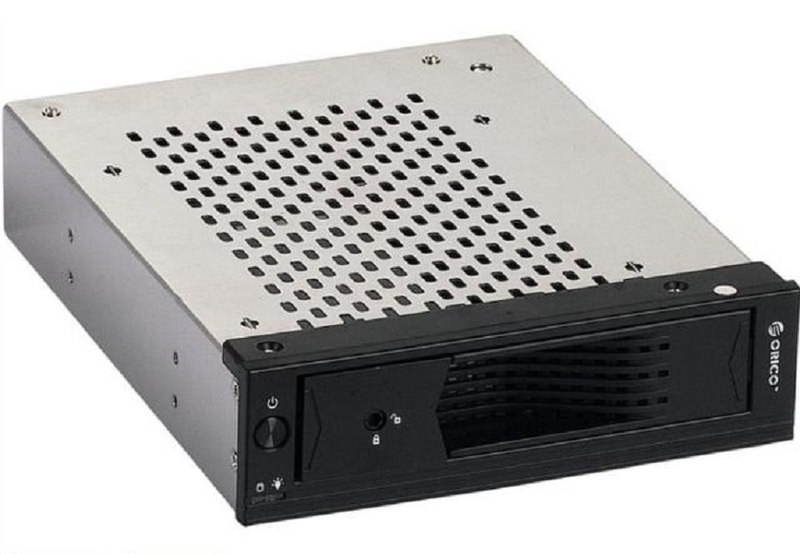 IS331 adapter transfers IDE HDD into SATA interface to connect computer, you no need worry about the transferring of IDE and SATA, mini SATA/IDE will be the best choice of yours. 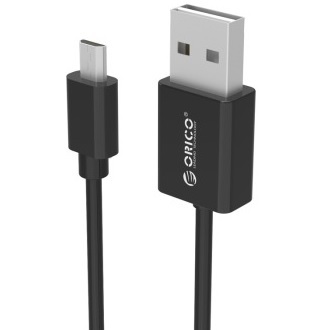 ORICO newly released a series of Micro USB interface data cable, Applies to the mobile phone of Motorola, HTC, Sony, Nokia, Samsung, LG and other brands with Micro USB interface and tablet computers, cameras, game consoles and other digital devices. 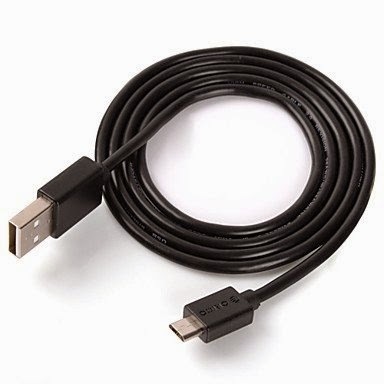 Applies to mobile phones, tablet computers, cameras, game consoles and other digital devices with Micro USB. 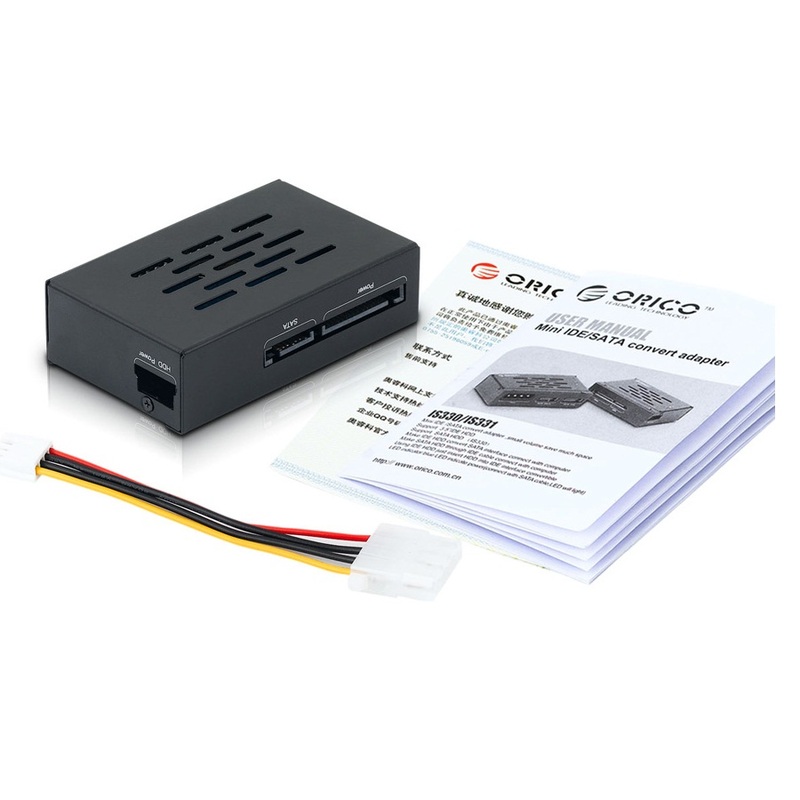 Black and white two colors to choose from, Suitable for devices with different colors to meet different user preferences. Quality oxygen-free environmentally pure copper cores, stability work, high-speed transmission. Double layer of aluminum foil+ Foil double shielding + Anti-jamming bead triple shield, Strong anti-jamming capability. Minimize signal crossing and Harassed of the data line. Flexible PVC jacket: Flexibility smooth and durable. 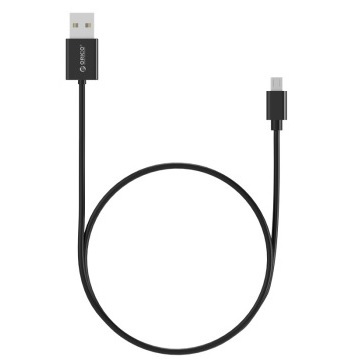 Orico LCD-10 is a charging cable for Apple iPhone that serves to prevent the voltage and ampere capacity at the time of charging exceeds the maximum limit.